Nordent Amalgam Carvers are hand formed, precision ground and hardened to produce a smoother, more accurate restoration in less time. Wiland has mirror image sickle-shaped blades that are offset. 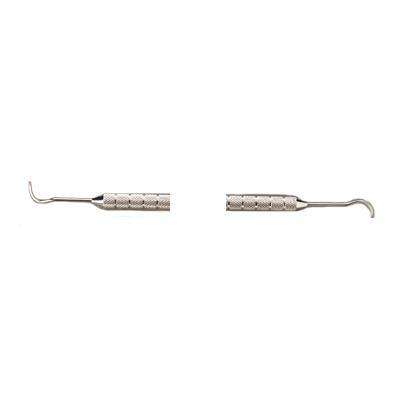 The blades are very thin and easily adapt to interproximal surfaces.